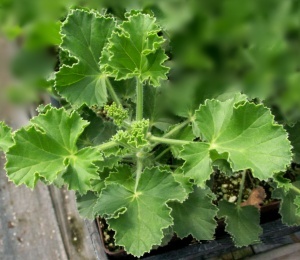 Softly scented of spice, this Ginger Scented Geranium is a great accent for any garden or patio. Start your three inch pot growing in a gallon and the following spring move it up to a three gallon. Your geranium will just keep getting bigger and more fragrantly ornamental.